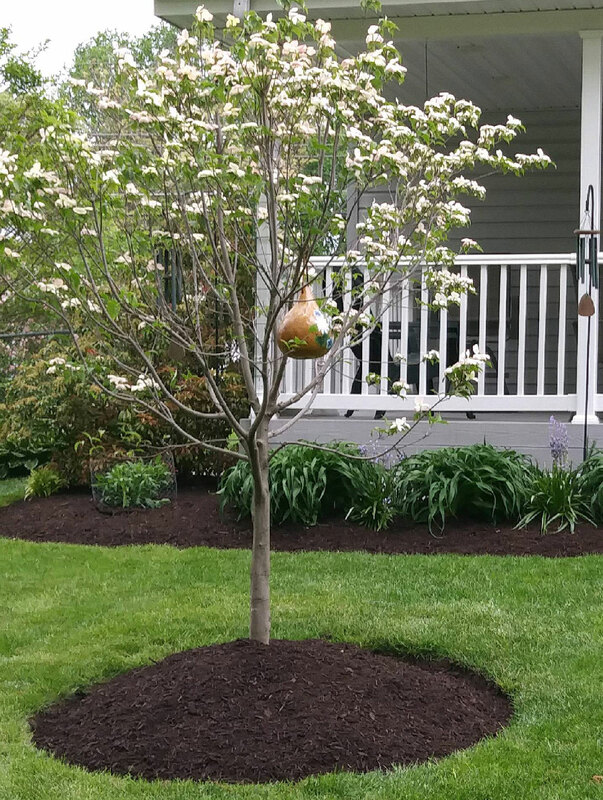 Not all mulch is created equal and it is so much more than aesthetically pleasing. It may seem like a basic part of gardening, but each situation actually requires a different kind of mulch to receive the maximum benefits. Mulch helps to prevent weeds, and also helps to protect your soil’s moisture levels. There are many different options when it comes to mulch, and ultimately what you choose depends upon your landscaping goals and needs. Shredded bark is a great option for slopes, but straw may be the best option for vegetable gardens. Compost almost resembles soil and is also one of the cheaper options. Certain types of mulch also break down differently, or offer certain color variations which may be important to your overall landscape design. Choosing the right mulch is absolutely imperative if you want your landscape to thrive.